A septic tank needs to be regularly maintained and pumped to prevent overflow and spillages, not to mention pollution via smell. 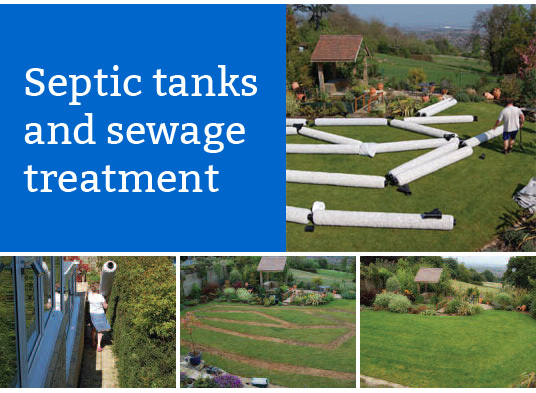 While it often takes some time for most septic tanks to fill up depending on their relative size (years in most cases), the fact remains that they still need to be watched for different reasons. The major reason for being mindful of your septic tank lies in the fact, that in many cases the level to fill or capacity can change with a few factors. First and foremost, it is often the case that the volume of sewage disposal increases overtime in many households. As new members are added to a household, the volume of sewage would naturally increase with this rise. Another possible scenario occurs with concrete septic tanks. Concrete tanks are more like to retain sludge than other materials like; plastic (or PVC) material or fiberglass. Sludge accumulation are often low when proper pumping of septic tank is done, but there have been cases of large accumulation as to significantly reduce tank capacity. Water run-in can also cause rapid filling up of septic tanks, especially in cases where the tanks are constructed with non-permeable material like fiberglass or plastic. To conclude, it is very important to check your tank regularly or at least have experts do it for you.